Hyundai Motors, LG Electronics, Samsung and Posco Steel are only a few examples of South Korean companies expanding in the African market. Though the economies of many African countries are dominated by minorities, politicians often choose to accept the benefits. Madagascar needs to do more to nurture business relationships with the rest of Africa. Guano is an organic alternative to chemical fertilisers, and has found success among farmers in Madagascar. 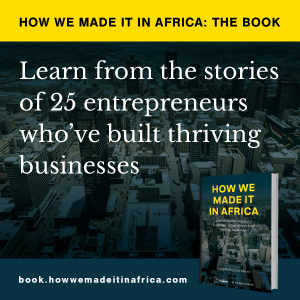 How we made it in Africa talks to Kenyan entrepreneur about tourism in the country. Mamy Rakotondraibe, manager of DHL in Madagascar, shares advice for business success on the island.